?Light Up Your Night? or any Fun Party event with this fun Rainbow Color Boobie Party Candle! This fun Rainbow Theme Boobie shape candle will be sure to add a little ?Color? 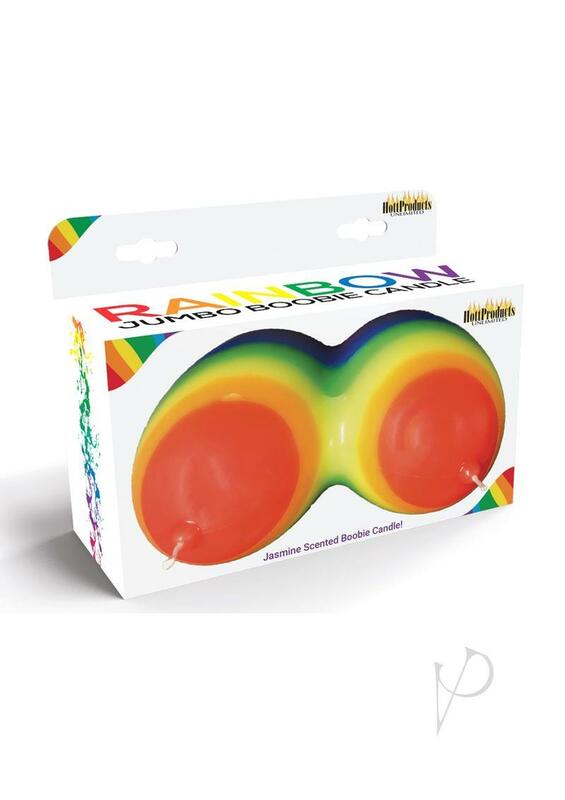 to any party event, and will help you and your party guests experience more fun than you can handle with this Rainbow Boobie Candle!